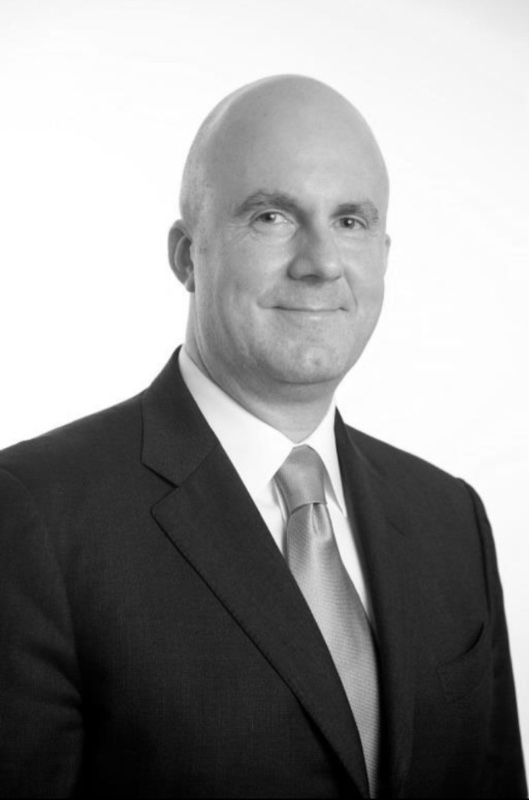 MahaNakhon welcomes Cristiano Rinaldi as General Manager of The Bangkok EDITION Hotel also overlooking The Ritz-Carlton Residences, Bangkok. The EDITION Hotel will be a key element of the landmark MahaNakhon development. With more than 20 years of experience in luxury hospitality in Europe, the Middle East & Asia, Cristiano will lead The Bangkok EDITION Hotel to become the ultimate luxury lifestyle destination in Bangkok creating unique and individualized experiences for each guest. 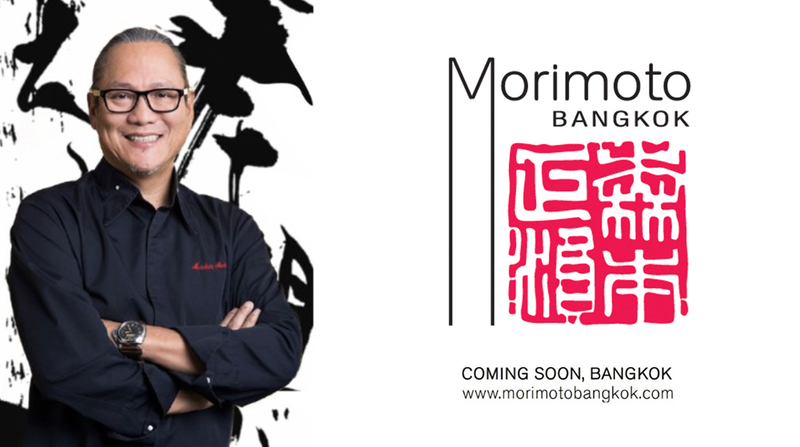 Chef Masaharu Morimoto, the acclaimed star of Iron Chef and Iron Chef America, is pleased to announce the opening of Morimoto Bangkok on the 4th floor of MahaNakhon CUBE in August, 2016. Morimoto Bangkok will share the CUBE with other esteemed restaurants and culinary destinations, including VOGUE Lounge, L'Atelier de Joël Robuchon – Bangkok, M Krub, and Asia's largest DEAN & DELUCA. (As of August 5th, 2016) Opening hours: Sunday – Wednesday, 6pm – 11pm, and Thursday – Saturday, 6pm – 1am with lunch service from 11:30am – 2:30pm daily. 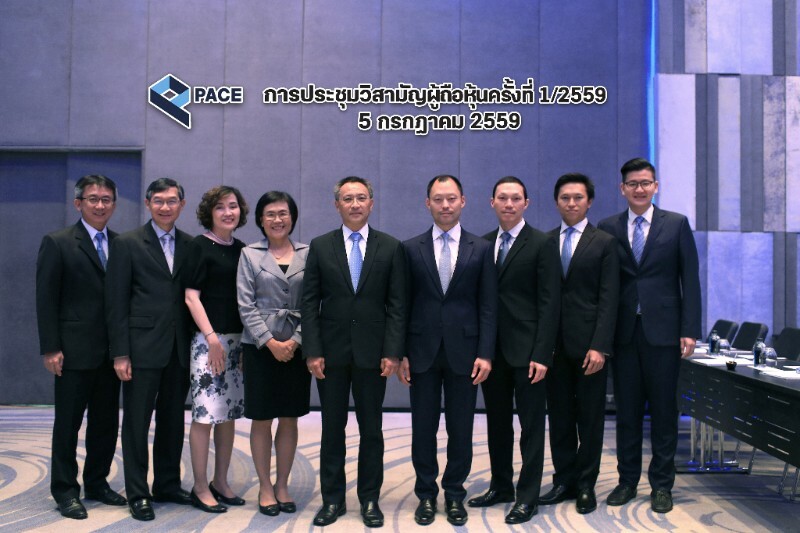 Reflecting the innovation and futuristic elements of MahaNakhon CUBE, PACE welcomes not only the world’s renowned restaurants, but also welcomes DIGITAL VENTURES, the Venture Capital and innovation hub, a subsidiary of Siam Commercial Bank (SCB), opening this month at MahaNakhon CUBE’s 2nd floor. 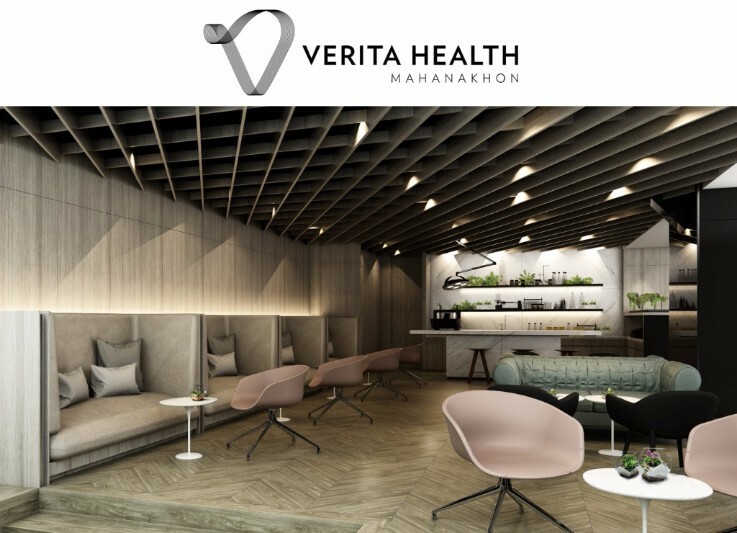 Launching in late August, on the third floor, is Verita Health MahaNakahon, an exclusive clinic focused on next-generation customised healthcare, biological age reduction and aesthetic treatments. 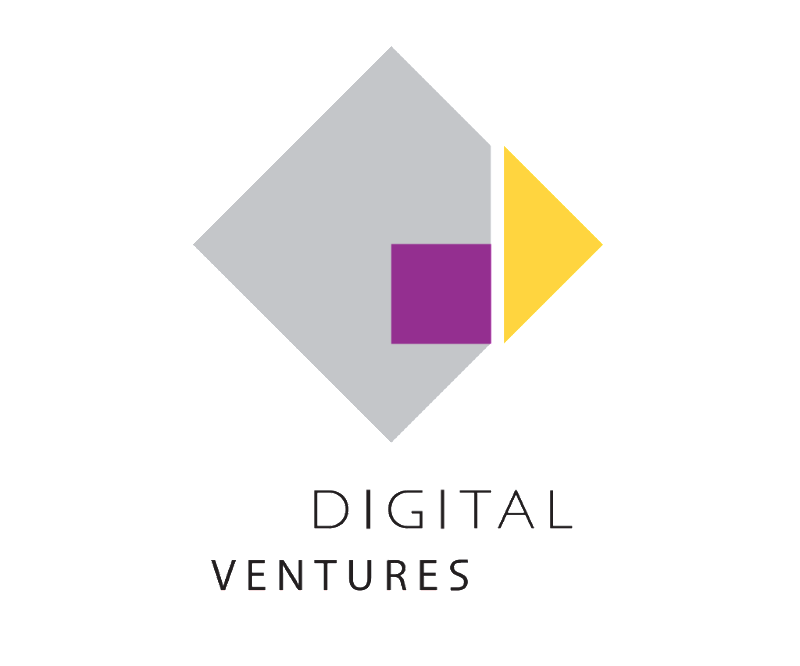 Visit for a single session, or become a member and benefit from the ongoing attention of leading experts who will guide you towards peak health, optimal appearance and quality of life. 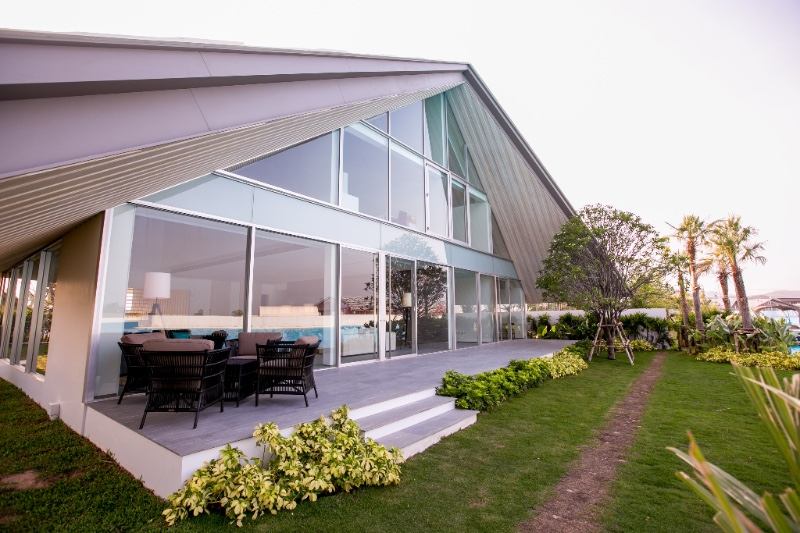 Following the completion of the first 4 MahaSamutr Show Villas earlier this year, PACE is nearly final completion of the next 8 luxurious waterfront villas. Another 46 villas are already under construction and expected to be completed on schedule, while sales of the villas continues on progress. 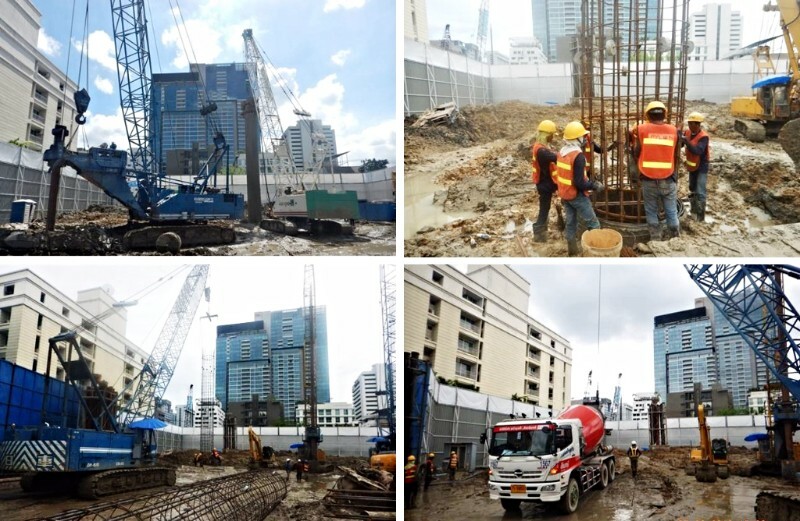 Following NIMIT Langsuan’s ground breaking ceremony in May, construction of Langsuan’s prime freehold residential landmark is currently on foundation piling process which is expected to be finished by November 2016.